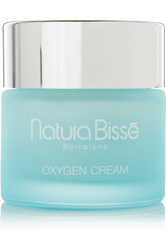 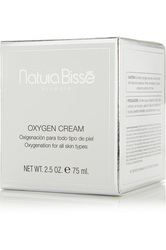 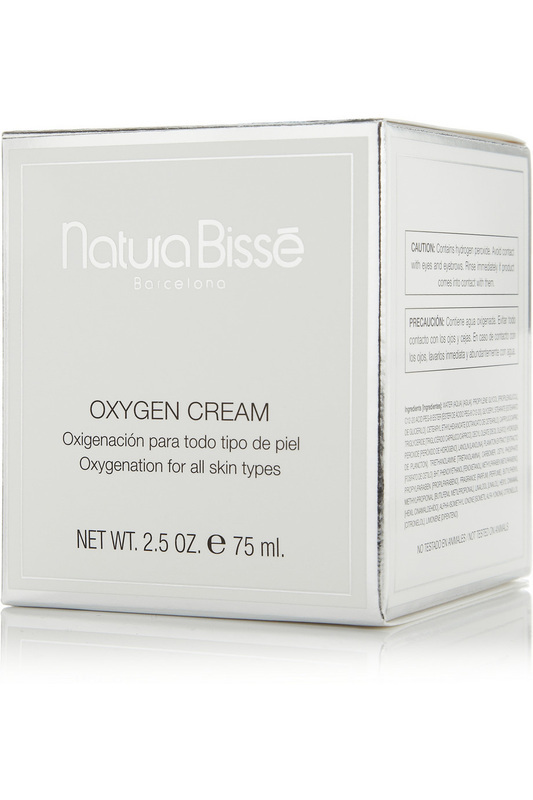 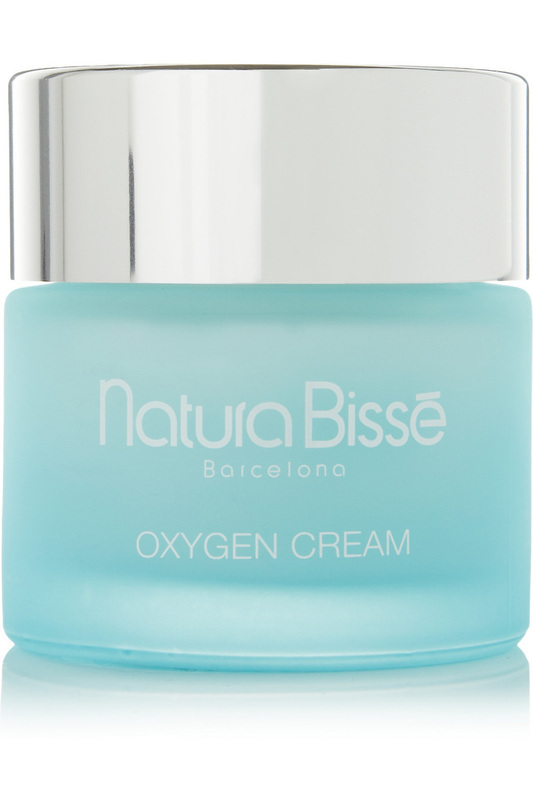 Infused with 4% stabilized Hydrogen Peroxide, Natura Bissé's trademarked wonder cream converts into water and oxygen once massaged into your skin, pushing out impurities and restoring natural radiance. This freshly scented formula helps with minor hyperpigmentation and has anti-bacterial properties to promote a clear complexion. · Gently massage morning and night on face, neck and décolletage until completely absorbed. 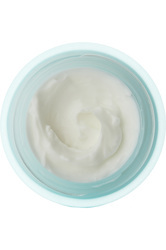 · Avoid contact with eye area.